Longtime readers will know I am a huge fan of doom metal, especially when the songwriting is tight and the music progressive. That being said, it should come as no surprise that I can do naught but rave about Nekkar. A band who have been in the league with the Dark One since the least holy year of 2011 Nekkar have a powerful doom metal sound that absorbs the listener and traps them in waves of grim doom metal. Their new album Nekkar is a thirty five minute doom tour de force. Their song Uncomfortable Silence evne features the great Sakis Tolis of Rotting Christ. 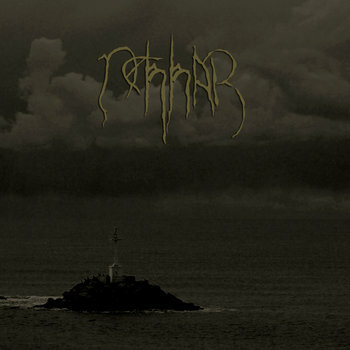 Something that all pvre doomsters will love Nekkar have created something beautiful and elegant with their new record. An album that will last for the ages Nekkar is one of my greatest doom metal discoveries of the year. Suffice to say I am very much looking forward to hearing more from this band. They have a lot of potential and these Greek natives could soon take on Europe with their slowed down and supremely heavy sound.